Whether you’re a pastor, an administrator, or a devoted volunteer at your church, meetings can feel like a serious drain on your energy and time. When not properly planned, meetings can meander off in a million different directions, making it impossible for your group to focus on important issues that need to be resolved. Poor organization, poorly defined meeting goals, and a lack of meeting structure can cripple an organization’s meetings, and houses of worship are no exception. If you feel like your church meetings aren’t really accomplishing anything except wasting your staff and your volunteers’ time, it might be time to reassess how you go about planning and executing your church meetings. Maybe you’re having trouble contacting everyone effectively, leading to important people accidentally missing critical meetings. Maybe you’re never quite sure what to talk about, leading to poor focus and meetings that spread your subject matter too thin. Maybe your meetings last far too long, but when they end, no one feels like anything actually got done. 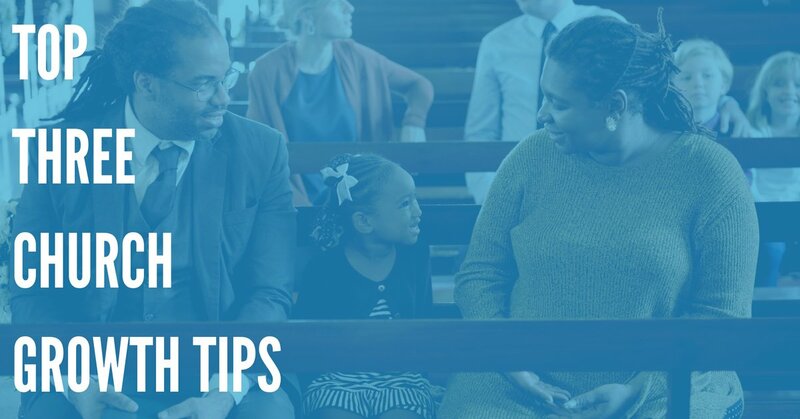 These helpful tips can help you make your church meetings more productive than ever, turning them from a drain on people’s time into a truly valuable opportunity to plan and grow together as a community. Are your church meetings happening haphazardly, without any real schedule that determines when and where you meet? Having your meetings on a regular, predetermined schedule makes it easier for participants to keep up with them, as well as making it easier to measure progress toward your goals. 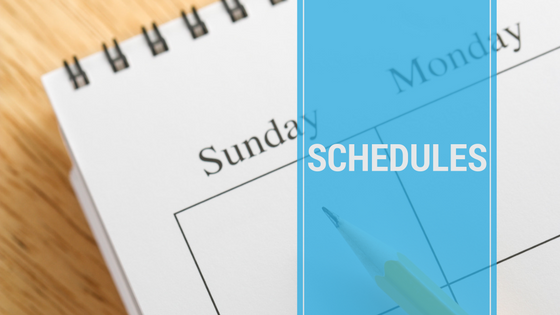 Whether your meetings are once a week or once a month, planning for predetermined dates and times can help ensure that everyone who needs to be there is available. 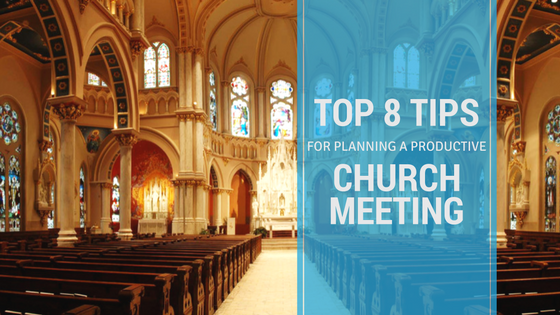 For each church meeting, you should have already planned what you’re going to talk about. Many church groups create handouts with key points, which can be distributed at the meeting. Without a clear agenda, meetings are likely to veer off-track or last longer than anyone wanted them to. A carefully designed meeting agenda ensures that anything truly important is brought up and talked about. If you’re planning a meeting to discuss an upcoming bake sale to raise money, you don’t want half the meeting to revolve around recent problems with the church choir. Structured meetings get a lot more accomplished than meetings where everyone is left to their own devices. Planning a clear agenda can help you manage the length of your meetings, making them less inconvenient for anyone involved. Meetings should start at the time that everyone’s agreed upon, and they shouldn’t run over the scheduled time slot. 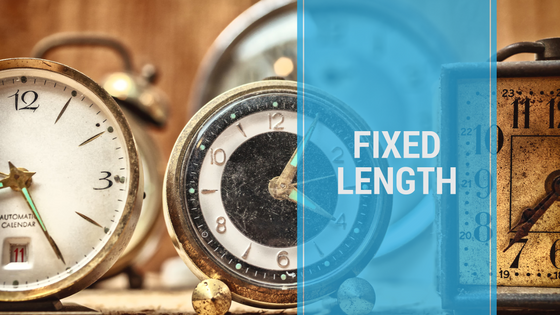 When the date, place, time, and duration of your meetings are always consistent, it makes it much easier for people to make sure they can be present. Plus, everyone will appreciate it when your meetings end when they’re supposed to, instead of keeping everyone there for an extra half hour to talk about something you forgot to add to your agenda. 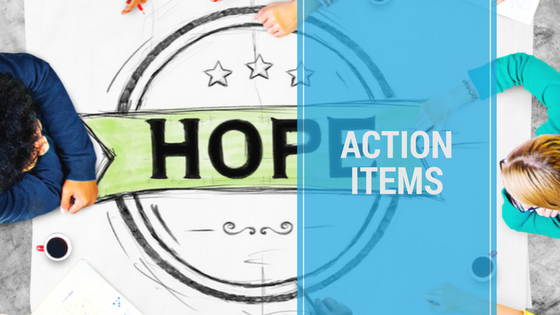 “Action items” are clearly defined things that need to be completed by an individual or group that’s involved in your church meeting. It’s often helpful to designate someone to make a list during your meetings of all action items that come up, then distribute that list afterward. These lists can be reviewed at the beginning of the next meeting, creating a sense of accountability and helping you keep track of your goals. 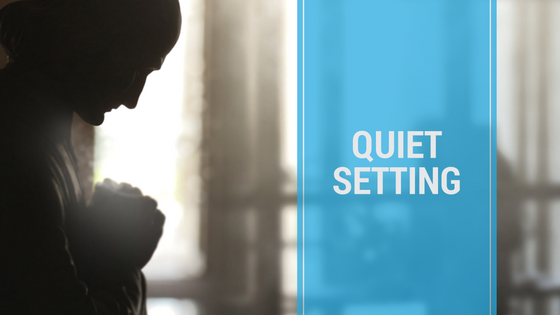 It’s essential to find a quiet place to hold your church meetings consistently, with minimal foot traffic and little distracting noise. Secluded conference rooms are great for this. You may also want to make sure your meeting room is equipped with any presentation equipment that might come in handy. White boards, DVD players, laptop projectors, and other visual aids can be a useful resource during meetings where you’re covering complex material. 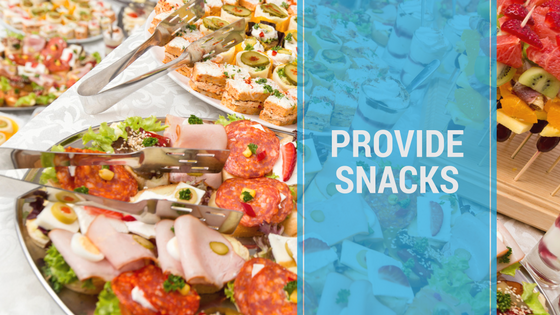 Believe it or not, great refreshments can be an incentive for people to show up regularly to your church meetings. 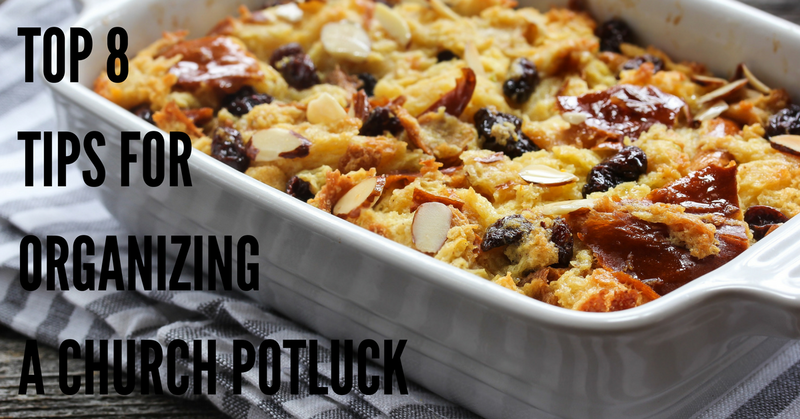 Whether it’s homemade pies from a staff member, boxes of donuts from the bakery up the street, or even an occasional full-scale pancake breakfast or fish fry, everyone loves sharing a meal with their church community. While a well designed and predetermined agenda is essential to successful meetings, it’s important to make sure all your staff and volunteers feel included. When people feel like they’re constantly left out of discussions, they feel frustrated and alienated. Part of the value of getting involved in a church is the sense of community that it brings, and it’s important to foster that kind of strong fellowship among both, your staff and your hardworking volunteers. 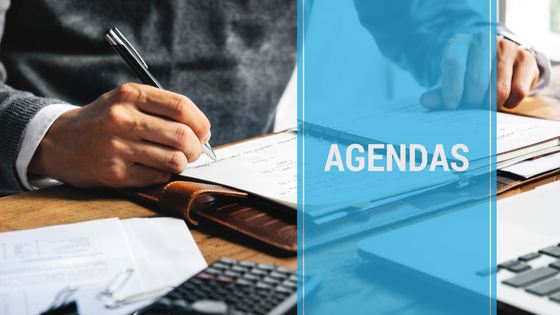 Plan your agendas so that everyone gets to talk about goals they’ve accomplished, church events they’d like to plan, or fundraising ideas they’ve come up with. Not everyone will get to speak at every single meeting, but it’s important for everyone to play a role. If you’re putting together staff or volunteer meetings for your church, you’re probably trying to get a hold of everyone ahead of time. If someone isn’t going to make it, it’s good to know in advance. If your meetings are relatively infrequent, like biweekly or monthly, you may also want to remind people a day or two beforehand. If you’re trying to do this through email, or using a smartphone’s contacts and groups, this can be a major hassle. It’s sometimes impossible to know if your message was received, and if someone’s phone breaks or their number changes unexpectedly, you might suddenly be unable to reach them. One way that many churches have simplified the process of contacting people before scheduled meetings is a helpful web service and phone app called DialMyCalls. The notification service is designed to help organizations of all sizes manage their contacts, send mass messages, and keep track of who received their messages. Using DialMyCalls is extremely simple. To set up a broadcast, you just record a phone message or type out a text. Then, you create a list of phone numbers that need to receive that message. 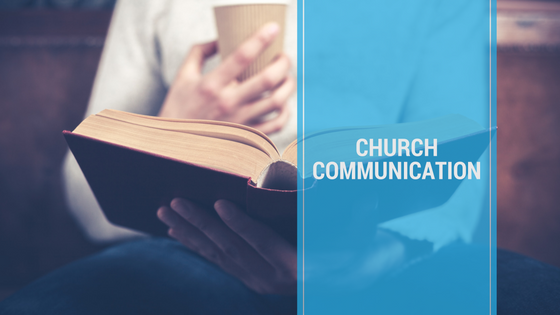 This list can be hundreds or even thousands of items long, so if you need to, you can reach out to your entire congregation. After you send a voice message or an SMS text message, you’ll get a detailed call report that lets you know whether your messages were received. You’ll be able to see how many messages were sent successfully, how many were sent to a bad landline number, and how many weren’t received due to busy signals, going straight to voicemail, or other obstacles. DialMyCalls makes it easier than ever to manage your church contact list, make sure everyone knows about the upcoming meeting, and verify who’s going to be able to make it. Nothing’s more inconvenient than an important person missing a meeting because they didn’t get the memo. 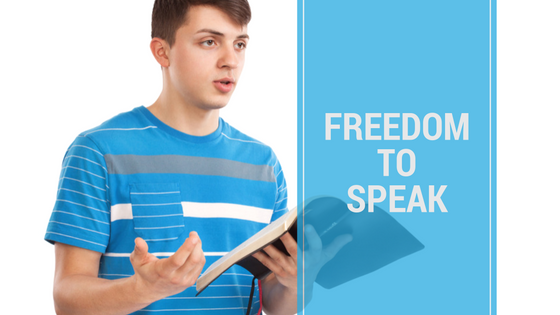 By helping you prevent this, DialMyCalls can go a long way toward making your church meetings a success.